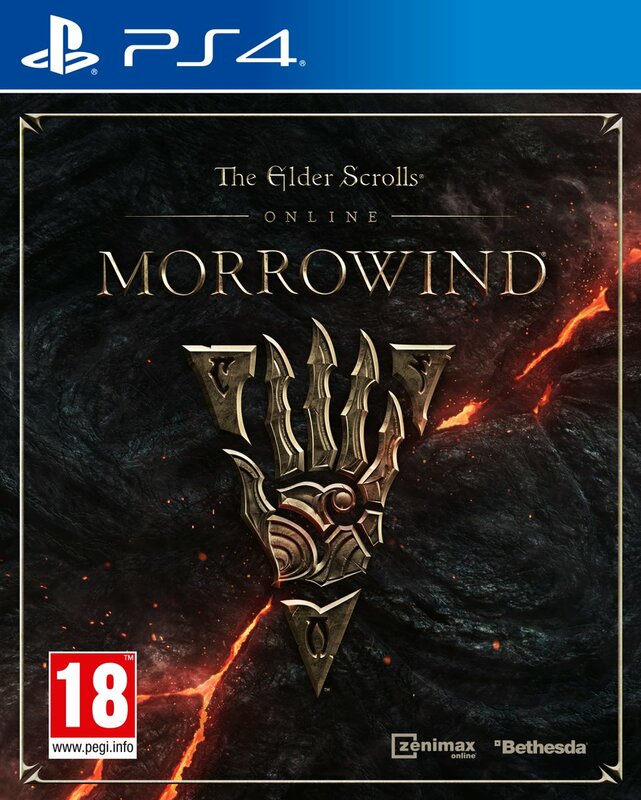 The Elder Scrolls Online: Morrowind will take place 700 years before the events of The Elder Scrolls III and will include the same “key points of interest” found in that version of Morrowind, allowing players to visit Vvardenfell, Seyda Neen, the Ashlands, an under-construction Vivec City, and more. Morrowind will also include a new class, the Warden, allowing players to “harness nature-based magic” and including a new combat ally, the War Bear. The expansion will also include Battlegrounds, a new 4 vs. 4 vs. 4 PvP mode.